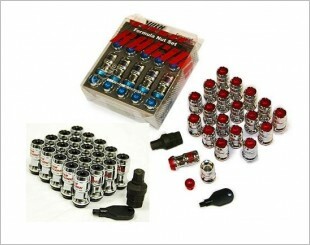 A wheel nut, also known as lug nut, is a fastener used to secure the wheels of a vehicle. 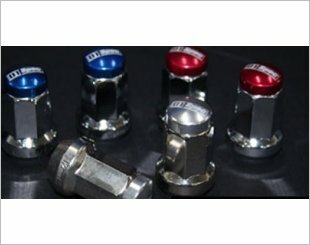 Designed with a rounded or tapered end, wheel nut is often used to secure a wheel to threaded wheel studs and thereby to a vehicle's axles. 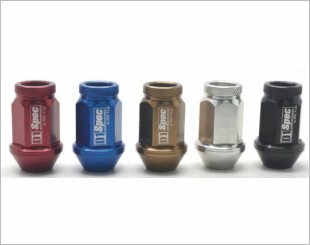 Some designs use lug bolts instead of nuts, which screw into a tapped (threaded) hole in the wheel's hub or brake drum or disc. 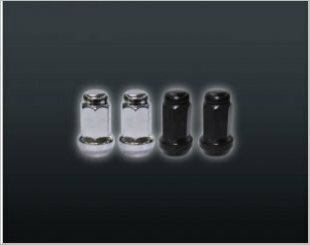 This configuration is commonly known as a bolted joint. 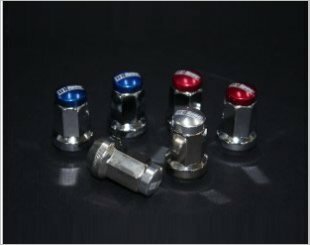 There are many wheel nuts in the market of various designs and also features. 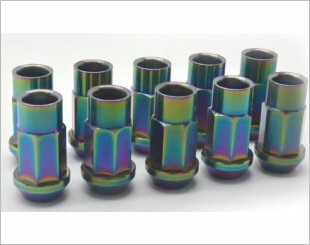 For instance, some are made of forged aluminium that is of light weight meant for racing, while some are made of special material meant for anti-theft. 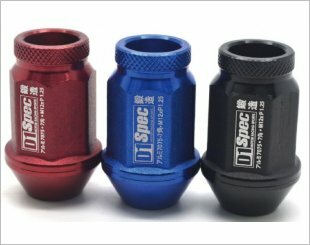 High-carbon steel Heptagon racing nut. 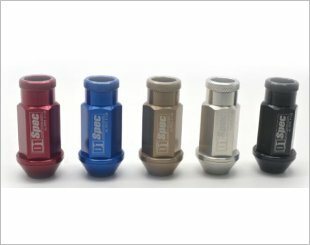 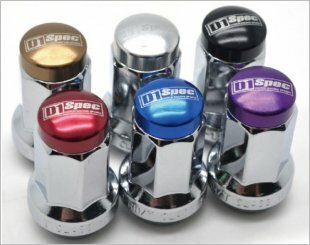 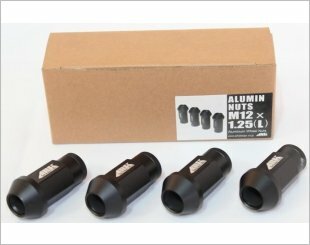 Lug nuts are close ended to retain a clean and stylish look on the street or track. 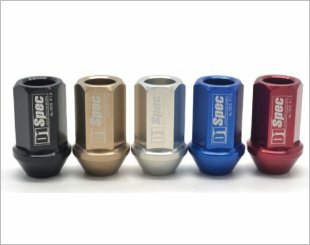 The lug nuts are close ended to retain a clean and stylish look on the street or track. 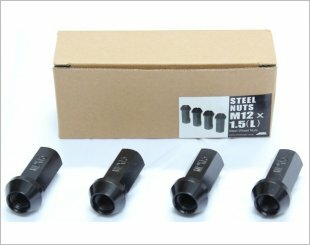 Made of high carbon steel material which can strengthen the wheel nut. 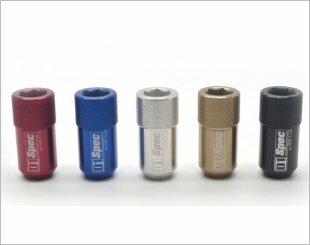 Made of steel material which can strengthen the wheel nut weighing at only 28g. 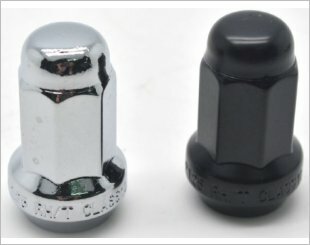 A high-carbon steel Heptagon racing nut. 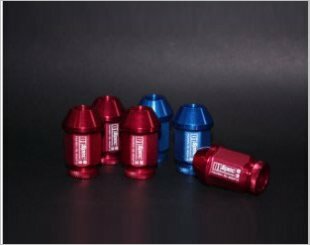 Heptagon Super Nut is made from titanium, higher strength than aluminum.